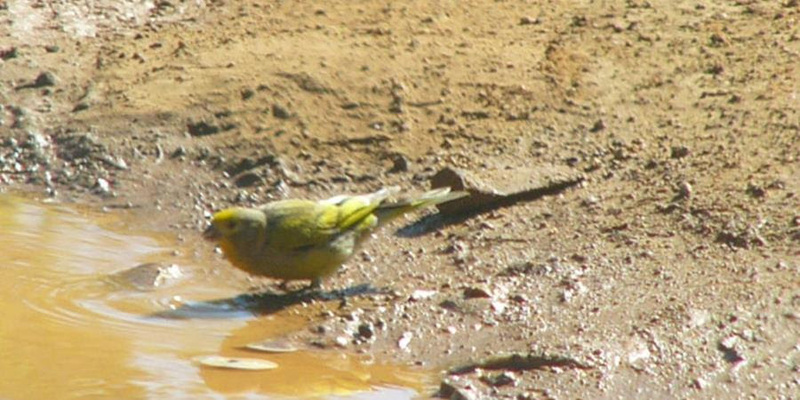 The Syrian Serin (Serinus syriacus) species is classified as Globally Vulnerable by IUCN because the small population (2500-10000 mature individuals over an area of about 7500 km2) which was once thought to be stable, appears to be declining since 1996. 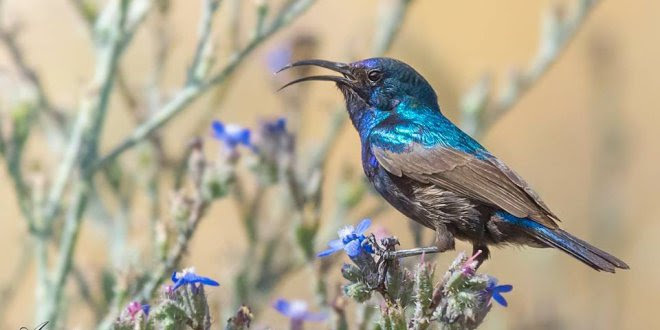 This species occurs in Jordan, Palestine, Syria and Lebanon with highest occurrence in the latter country. SPNL attended the first Plant Conservation Week which was held in Ulcinj, Montenegro from Oct.24 to Oct.29. 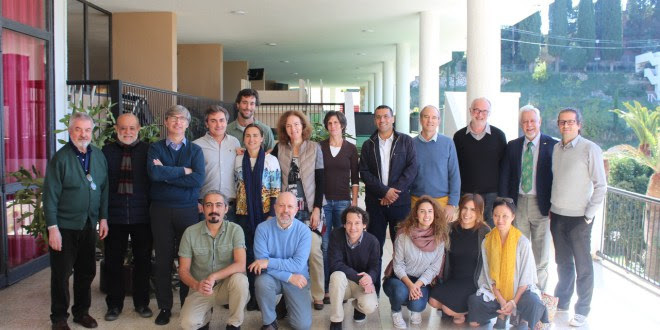 Botanists; civil society institutions working in the plant conservation field; community members; and those interested in including plant conservation programmes into their conservation or sustainable development projects, attended the workshop. 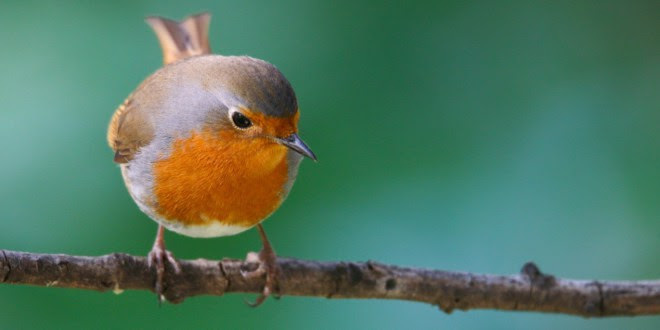 The European robin (Erithacus rubecula), is a distinctive looking bird from the Muscicapidae family. It measures 14cm in length, with a wingspan of 22cm, and an average weight of 18g. 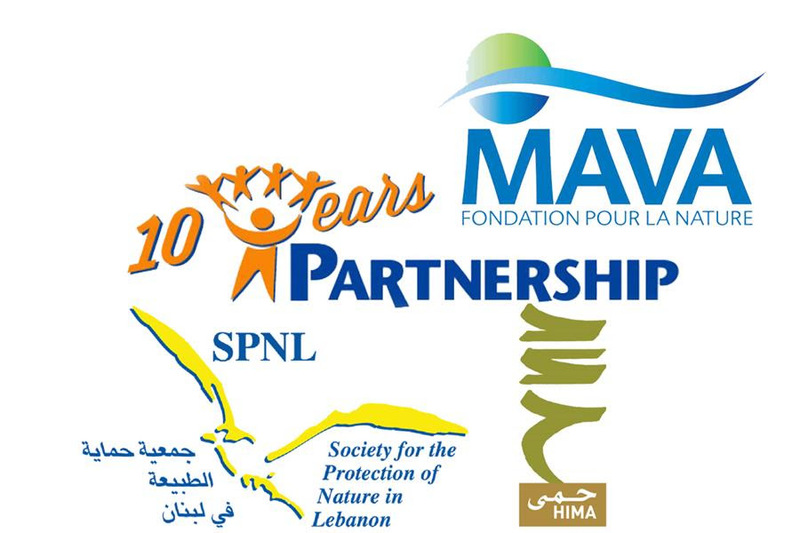 The Mediterranean Basin biodiversity hotspot, Lebanon being one of its major components, is the second largest hotspot in the world and the largest of the world’s five Mediterranean-climate regions. 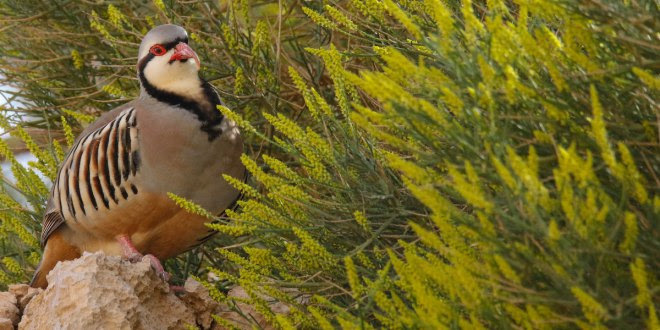 The Chukar Partridge is a large game bird from the pheasant family. It measures 35 cm in length, with a wingspan of 80 cm, and an average weight of 550g. 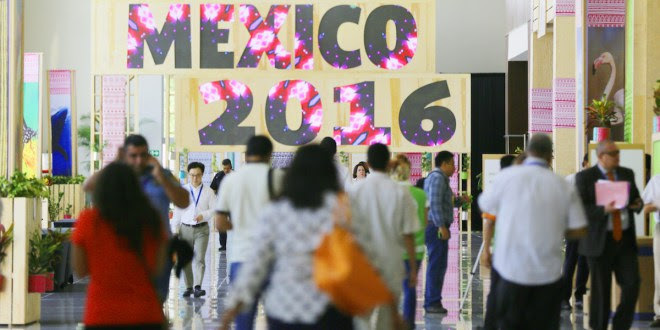 On Friday, 2 December 2016, the High-Level Segment (HLS) of the thirteenth meeting of the Conference of the Parties to the Convention on Biological Diversity (CBD COP 13) opened in Cancún, Mexico, preceding the concurrent meetings of CBD COP 13, the eighth meeting of the Conference of the Parties serving as the meeting of the Parties to the Cartagena Protocol on Biosafety (COP-MOP 8) and the second meeting of the Conference of the Parties serving as the meeting of the Parties to the Nagoya Protocol on Access to Genetic Resources and the Fair and Equitable Sharing of Benefits Arising from their Utilization (COP-MOP 2). 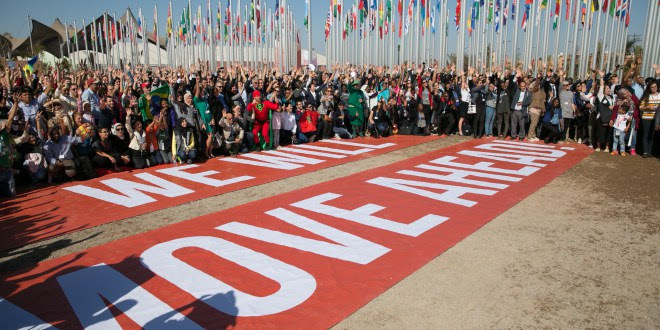 The meetings comprise the UN Biodiversity Conference. 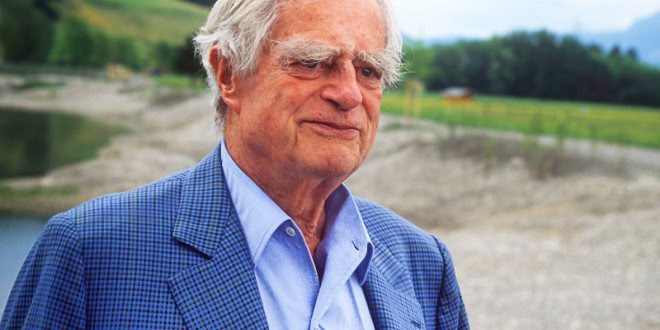 Born into the wealthy family that founded the Roche pharmaceutical and chemical giant, Luc Hoffman turned his back on the comforts of wealth at an early age, writes James Breiding, and dedicated his life, and his money, to conservation. 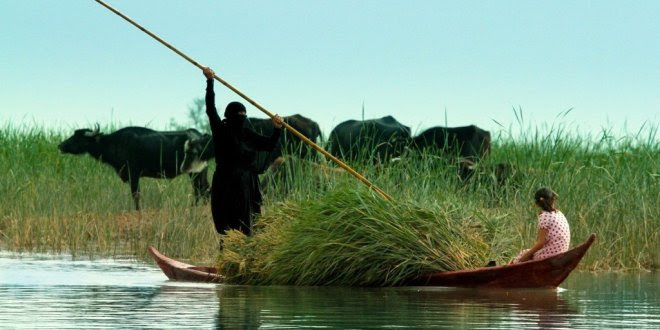 Climate change is one of the greatest threats facing the planet, and current levels of adaptation and adaptation support are insufficient to protect people and nature from its impacts. The Lebanese Ministry of Environment co-organized with the AUB’s Issam Fares Institute for Public Policy and International Affairs and UNDP a side event entitled: “Triangular climate action: harmonized efforts of businesses, NGOs and the Government”. 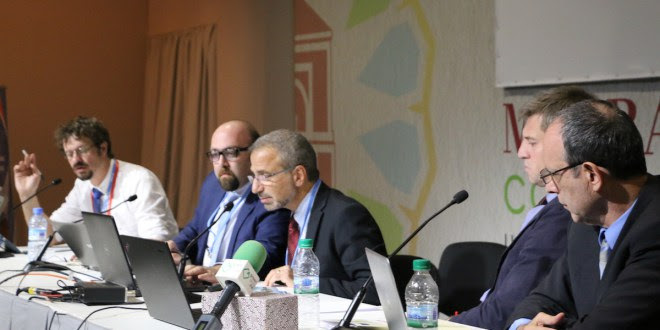 The event, which was held at the COP22, focused on inter-sectoral collaboration between government, the private sector and civil society in Lebanon, was also supported by the EU–funded ClimaSouth project. 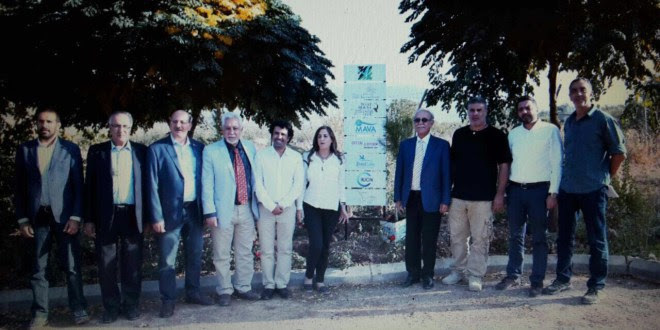 Palestine’s first-ever eco-tourism conference which took place yesterday focus on finding ways to protect Palestine’s unique natural heritage while sustainably tapping its economic and social benefits. 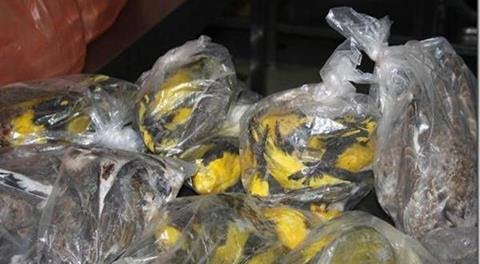 Authorities on Wednesday announced the seizure of 7,000 dead birds in the largest hunting violation ever recorded in the Kingdom.